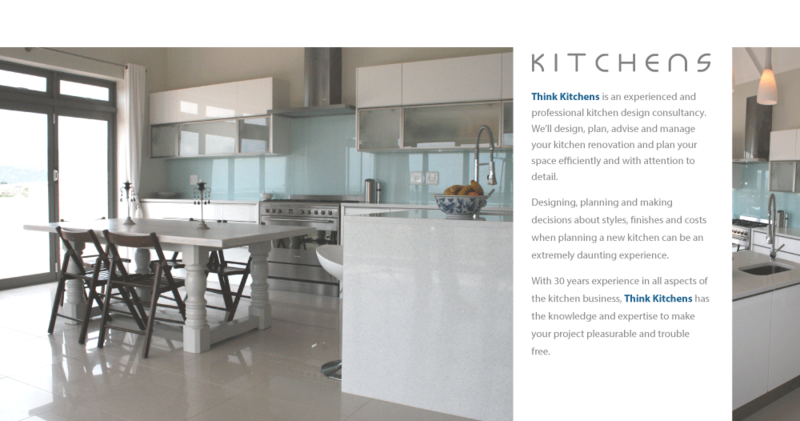 CK Surfaces is a marble, granite and engineered stone fabrication company in Cape Town, owned and operated by Graeme Jones specialising in the installation of surface tops for kitchens, bars, vanities and bespoke items. CK Surfaces has established a reputation for excellent customer service and satisfaction with over 3000 installations to date. CK Surfaces combines traditional marble, granite and engineered stone technical ability and skills with modern business expertise. Registered and affiliated member of the Building Industry Bargaining Council (BIBC), giving you piece of mind that our work is of the highest standard. This elegant stone is created by heating, compressing and re-solidifying limestone. In its purest form, marble is white. It can also come in other colors due to mineral and clay deposits that make the stone range in color from pink to yellow to black. Groups of deposits can cause spots and veining in the stone making each slab different. Marble can be polished to a high shine emphasizing the the unique veining patterns. Unlike granite and other natural stone types, marble is a softer stone as it is naturally more porous. Suitable for vanities and other bespoke items but not recommended for kitchen tops. Granite is the most common igneous rock found on Earth’s surface. Composed mainly of feldspar and quartz with small amounts of mica, amphiboles, and other minerals. This mineral composition usually gives granite a red, pink, gray, or white color with dark mineral grains visible throughout the stone. Granite is suitable for kitchen countertops as it is highly durable. Engineered stone is a composite material made of crushed stone bound together by an adhesive, most commonly polymer resin, with some newer versions using cement mix. This group includes engineered quartz, polymer concrete and engineered marble stone. Engineered stone is non porous, more pliable, and harder than many types of natural stone. Since it has a uniform internal structure, it does not have hidden cracks or flaws that exist in natural stone and has color and pattern consistency in each slab.